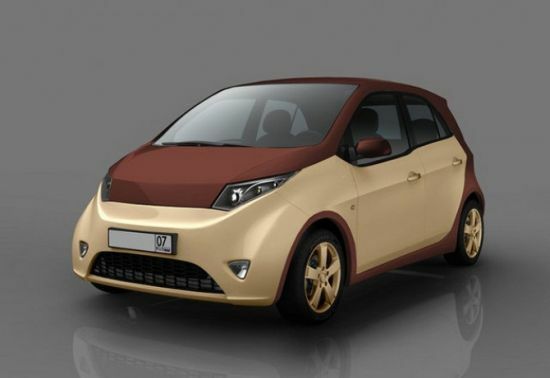 Russian billionaire Mikhail Prokhorov has unveiled a new hybrid car that is due to ship in 2012. 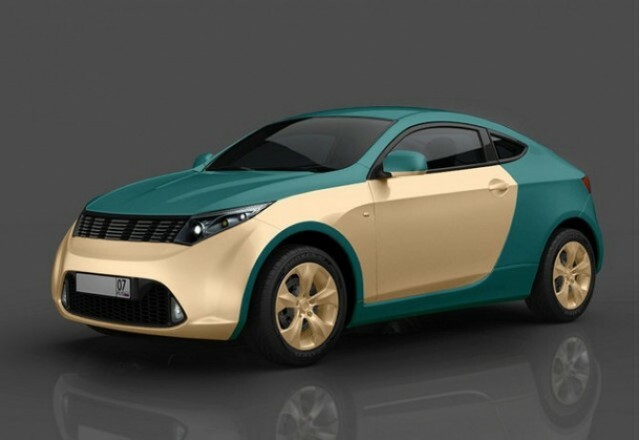 The Petrol Electric Hybrid will be manufacturered by a new company called E-Mobile, a joint venture between Prokhorov's financial holding company Onexim group and the carmaker Yarovit-Motors. Mass production is due to start in the second half of 2012. The maximum price per unit will be 450,000 rubles (14,500 dollars), said Andrei Biryukov, the director of E-Mobile. Biryukov said total investment will amount to 150 million euros (200 million dollars) for the construction of the first assembly plant. Three prototype models were unveiled on Monday - a two-door car, a mini-van with five seats and a small cargo van. Mr. Prokhorov, Russia's second-richest man according to Forbes, bought 80% of the New Jersey Nets and a 45% stake in the basketball team's soon-to-be-built arena in Brooklyn, N.Y., for $200 million in 2009. Mr. Prokhorov holds large stakes in Russian aluminum producer United Co. Rusal PLC and gold producer OAO Polyus Gold. E-Mobile hope to produce 10,000 cars per year of the "yo" series. They expect to break even after three years. The new car is in line with President Dmitry Medvedev's call on business to innovate and help the country wean itself of a reliance on hydrocarbons for energy and transport. Correctly read the Yo-mobile, like "your car"